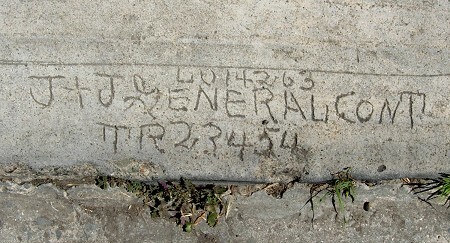 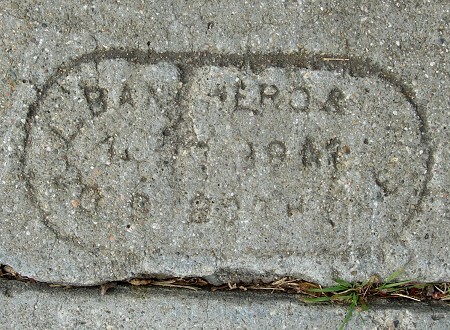 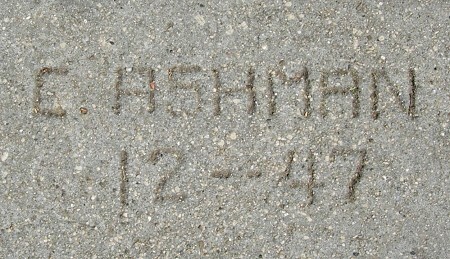 I know the date because this one appears along with a dated mark by J. Widell. 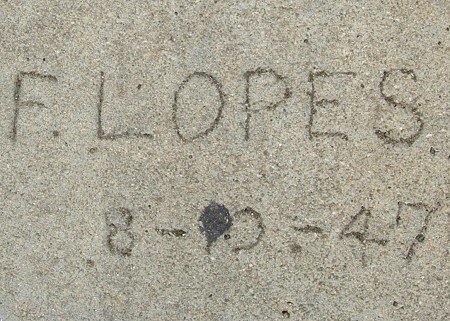 Several years after his record of stamps gives out, Frank Lopes made this careful hand-drawn signature. 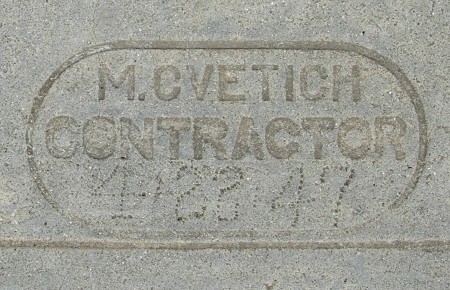 M. Cvetich was always punctilious about his marks. 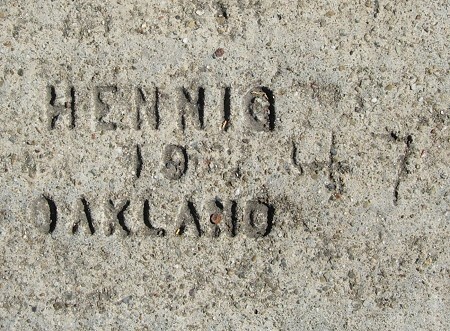 This extends Hennig’s range another year into the 1940s. 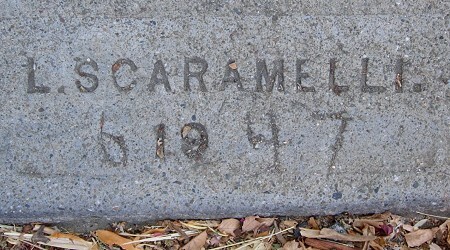 Nice to fill in a gap in the Scaramelli record.